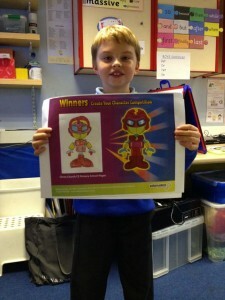 Last week, we announced the winners of the Create Your Character Competition. Schools in Stoke, Fife, Wigan, Essex and Havering were the victors – and you can see the winners and the runners-up here. We want to share with you some of the many features Learnanywhere has to offer – what better way than with a sneak peak of our new series of short videos? This first video focuses on how this primary specific learning platform engages pupils, showcasing some of the most useful and popular features of Learnanywhere, from sharing educational resources to celebrating success with online achievements and customisable learning buddies. Learning platforms are all about getting pupils excited about education. If the pupils do not buy into the platform, it will not succeed no matter how many features it offers, or how much time educators spend on it. With this in mind, we asked a group of local school children what they thought about Learnanywhere, after letting them loose on the system for themselves - and as you can see, the verdict was unanimous! We’re constantly working to improve both the look and the technical capacity of the Learnanywhere primary learning platform. So, for the first post on this new Learnanywhere focused blog we thought we would show off recent examples of both. A new set of Learnanywhere Avatars are being developed, providing pupils with even more ways to personalise their learning buddy. 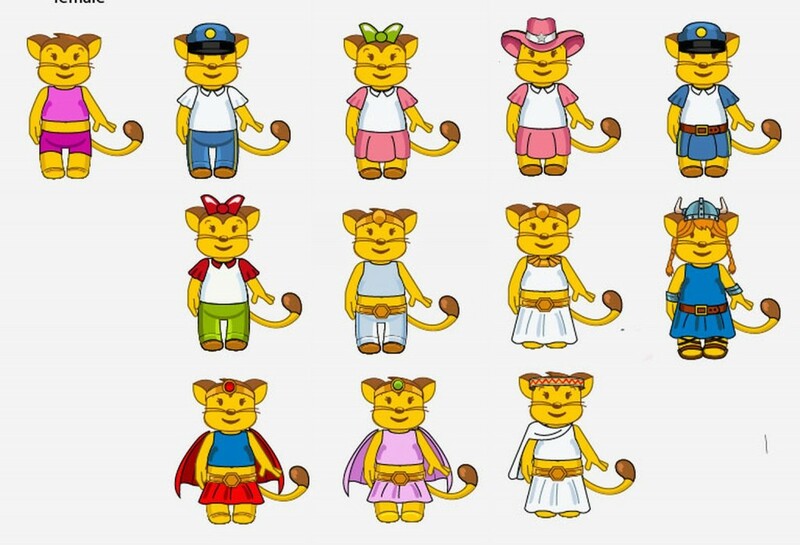 A large range of new characters will soon be available (with the new Stacy avatar already added IMAGE – cant show rest as not QAd), including Olympics based designs to help pupils get in the mood for the summer of sport. Every classroom has its daily routines. And, while it’s sometimes easy to see your VLE as time consuming, there’s actually plenty ways it can help you save time on those jobs that come up time and time again. Get a suite of useful tools in one place and Learnanywhere can quickly become a one stop shop for almost everything you need. 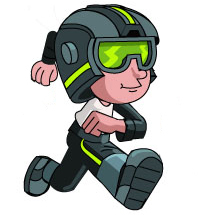 Last month saw the release of Stacey, the latest and greatest Learnanywhere avatar. The character got plenty of praise from users across the country. So much in fact, that one of our expert graphic designers rushed straight back to the drawing board with a cunning plan. Quick as a flash he compiled a huge list of ideas and began sketching a line of exciting new avatars. His plan: To engage children with the best and biggest range of costumes and characters ever seen in Learnanywhere (and probably any virtual learning environment ever). To mark the opening of the Learnanywhere blog, we’ve collected a bank of our best training and information videos. Whether your just interested in finding out more about VLEs, or you’re a regular user, we’re sure you’ll find something of interest. The videos can be found on our Youtube channel using the link below. If there’s any topics you’d like to see us cover in the future, feel free to get in touch using the comments section below. Learnanywhere the primary school VLE, provides strong foundations for teaching, learning and communication.